Microsoft Dynamics CRM is a customer relationship management solution produced by Microsoft that helps businesses integrate sales, marketing and customer service. Magento provides a powerful e-commerce platform with almost limitless options for customization, marketing and data analysis. The two formidable systems work even better together. 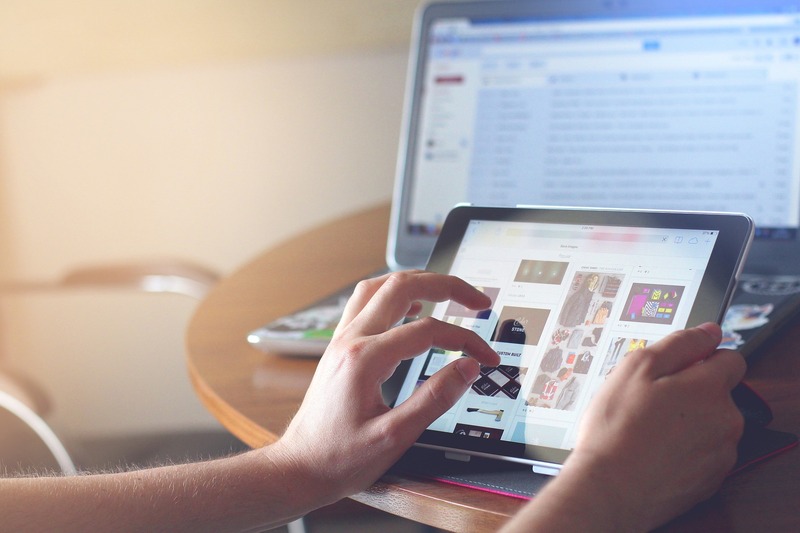 Connect your customer relationship management software to your e-commerce site to eliminate errors, prevent duplicate data entry and more. Imagine if online inventory, shipping applications and customer databases all worked together. That’s what happens when Forix integrates your CRM with your online store. Here are some of the most compelling reasons to schedule your integration. Connect systems – See all your orders from one location without having to switch back and forth between your website and Microsoft Dynamics CRM. Maximize resources – Target marketing campaigns at the customers shopping online as well as the ones who visit your brick and mortar stores. Customize marketing automatically for every single user in your CRM. Reduce employee workload – Integration automates processes like catalog updating and price changes. A change to one system reflects throughout. Simplify data entry – Input customer information once and updates throughout their life cycle remain accessible from any location. Any customer who registers with your e-commerce site is also automatically stored in Microsoft Dynamics CRM. When employees change a customer’s phone number, billing address or other information, Magento receives the changes. Save money – Automation reduces the time your employees spend entering data and correcting mistakes. Prevent the sales forecasting mistakes that result from inaccurate data with real-time synchronization. Anticipate customers needs to plan for improved service and revenue. Integrate systems to leverage current technology for greater profits and increased customer satisfaction. Forix has expertise with Magento web development and CRM integration. 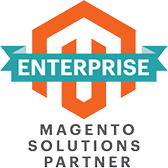 Our certified Magento Managed Support team will ensure correct implementation. Contact our team to plan your integration today. Businesses from around the globe rely on Forix for expert Magento Managed Support. Our Managed Services program provides business owners with a cost effective solution for keeping their Magento site running optimally. Get started today.